It’s tough out there in the TV landscape. Every year, shows have to deal with getting older. As dramas and comedies age on network television, it gets harder and harder to entice new viewers while simultaneously a ton of brand new, exciting programs also compete for eyeballs. There are few things more important in television than momentum, at least when it comes to ratings. Unfortunately, there are plenty of shows on the air right now that are trending in a downward direction. This list features shows that all started out in pretty great places. These shows even found real success, but recently, it’s become pretty clear that they’re moving downward and show no signs of improving. In fact, these drop-offs can’t even be directly attributed to increases in DVR. Instead, a tangible percentage of viewers seem to be looking in other places for content. Without further ado, here are 8 shows that are having serious ratings problems. There was a time when ABC’s Revenge was the hottest guilty pleasure show on Sunday nights. The revenge story follows a young woman who enters high society in the Hamptons with the sole intent of taking out the people responsible for framing her father. The show dominated in the ratings during Season 1 and continued to maintain a steady audience during Season 2, but several deaths and a couple of soapy returns from the dead later, the audience has trickled down considerably. The last episode before winter hiatus only earned a 1.2 rating and 4.6 million total viewers. While Revenge is clearly on a downward trajectory, it’s still sitting a little prettier than it’s lead-in Resurrection, which is nearly certain to be canceled by the end of the year. Speaking of Resurrection, how could an ABC show that premiered with 13.9 million total viewers and a 3.8 rating in the spring of all timefames last year be on the verge of cancelation right now? It’s more explainable than it looks, the show steadily dropped each week during Season 1, but still did well enough that ABC decided Season 2 was a good idea. Part of the problem might be the show’s new timeslot. 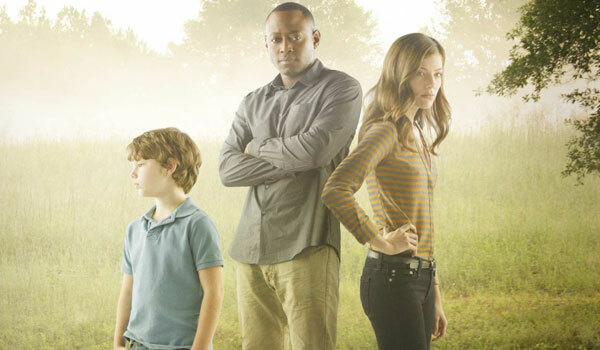 Instead of hitting the schedule in March, Resurrection was forced to compete against all of the new and returning dramas and comedies this fall. And while a drama about the dead returning might have been a novelty in the spring, it kind of got lost in the noise this fall. 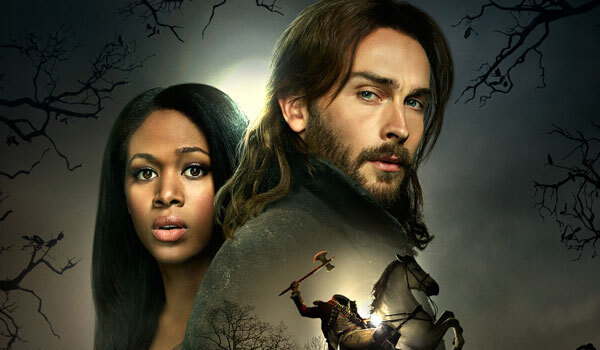 FOX’s Sleepy Hollow has an oddball, fish out of water premise that mixes historical characters with the supernatural. And it tries to be a procedural to boot. With all of that going on, Sleepy Hollow seems as if it would have a niche audience, but during its first season, viewership was actually pretty broad. The show averaged more than 7 million viewers an episode through its first season, but it became apparent when Season 2 premiered that many viewers had moved on to greener pastures. Throughout Season 2, Sleepy Hollow has been making headlines, but only for hitting new lows in the ratings, made worse by the fact that the show has Gotham as a lead-in. If people weren’t motivated to watch even when the show aired its epic midseason finale, I’m not sure how the ratings could possibly improve moving forward. It’s clear that Fox’s American Idol is well past its peak. However, things got worse at the end of last season, when American Idol hit its lowest ratings ever. Then, Randy Jackson quit, the show announced a new one night per week format ahead of its premiere and long-term advertising partner Coca-Cola broke up with the show. 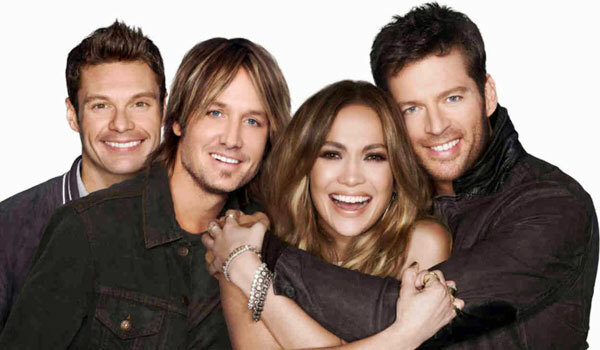 The show might be able to remain viable with salary cuts and the new one-night format, but it’s clear that American Idol has serious ratings problems, and it’s doubtful any gimmick or star contestant could change that. The Following is one of the few shows on this list that operates on a more limited episode order. Premiering at midseason, Fox orders 15 episodes a year. Less people have watched as the midseason filler drama has moved forward, but Fox signed on for Season 3, thanks to a boost by the show’s DVR numbers. It’s telling that Fox shipped The Following off to March. 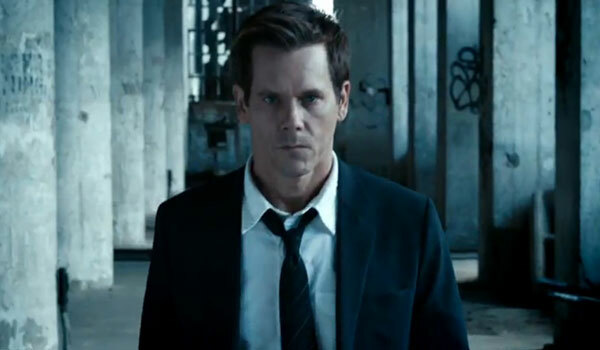 Maybe when there are fewer shows to compete with, the Kevin Bacon-starrer will do more valuable numbers. That’s a lot to hope for when the weather starts getting nice and more people start spending their evenings away from the television. For a long time, The Vampire Diaries has been one of the CW’s signature shows. While The Vampire Diaries got a spinoff last year and the network has shown no inclination to cancel the series, The Vampire Diaries is hardly the starlet it once was. The show now routinely does under 2 million total viewers per episode, similar to the numbers The Originals is putting out. It looks as if CW audiences have moved beyond the supernatural trend, getting excited about faster, flashier superhero dramas. You know the one we mean. By all accounts, Agents of S.H.I.E.L.D. has constantly improved in quality since the drama first hit ABC’s schedule in the fall of 2013. 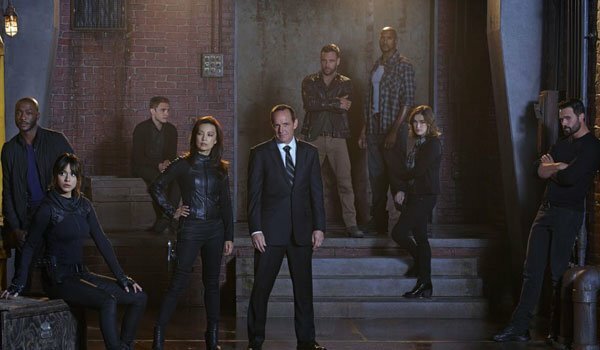 Regardless of quality, Agents of S.H.I.E.L.D. hasn’t managed to capture the collective hearts of network TV audiences, despite Marvel's success on the movie end of the equation. There is a little light at the end of the tunnel, however. Following the cancelation of the Manhattan Love Story and Selfie, the show is up a wee bit. Unfortunately, a little over 5 million live viewers isn't anything to write home about. 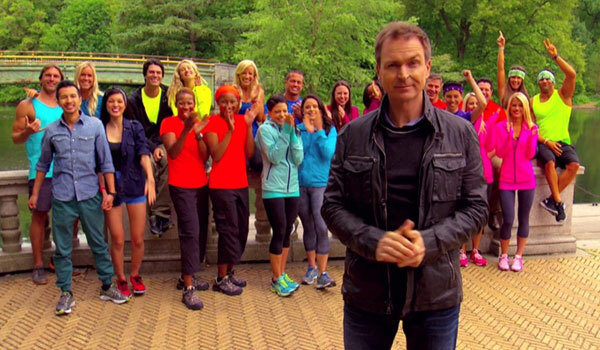 CBS has been airing two cycles of The Amazing Race for about as long as I can remember, but this year the network callously dumped its long-running reality series onto Friday nights, where it hasn’t done well. Like at all. Comparably, The Amazing Race does better in the 18-49 demographic than other CBS Friday night series Blue Bloods, but its total viewership is well down from last season, and we’re not sure how much longer the eye network will keep it around. CBS has a pretty tight schedule, and Amazing Race is remarkably already on its 26th season. Good thing it has all those Outstanding Reality Series Emmy wins to back it up.